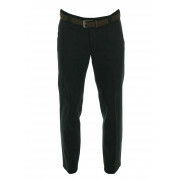 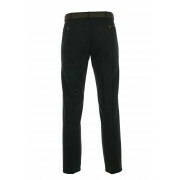 Wear the forest green Roma chino trousers from Meyer with a checked shirt and tan shoes for a weekend day trip. 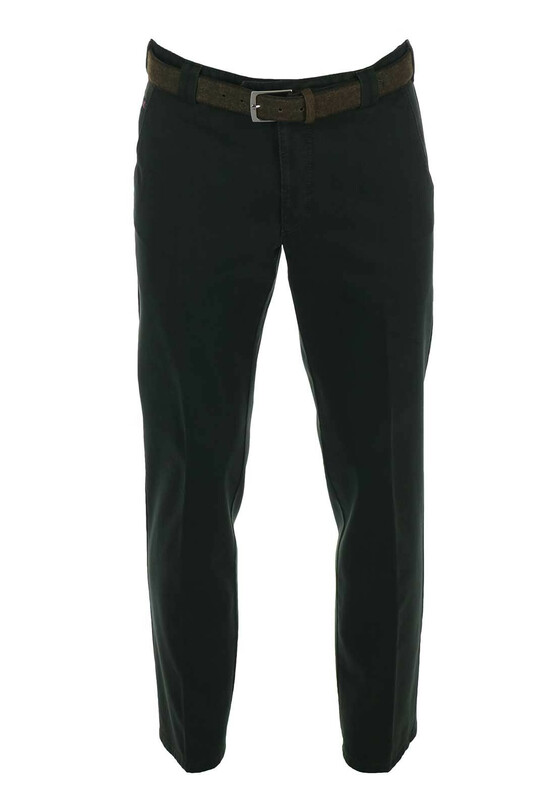 Crafted from comfortable cotton with a hint of stretch and styled with a modern comfort fit. 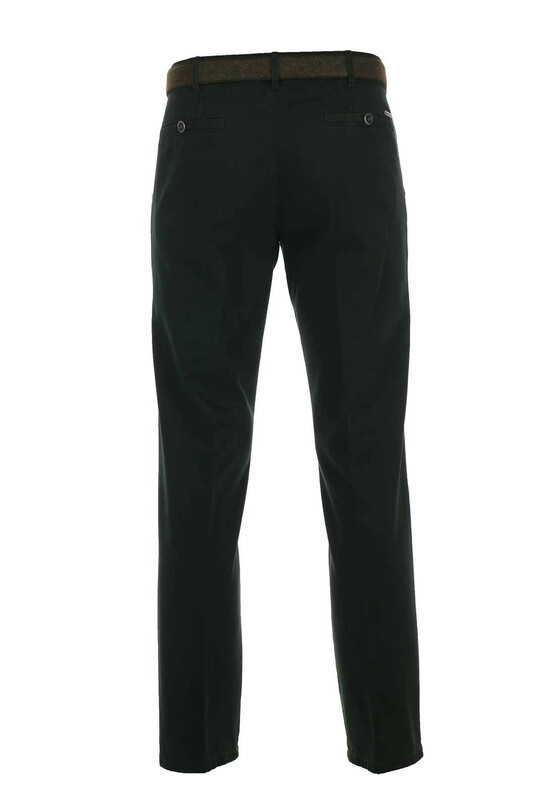 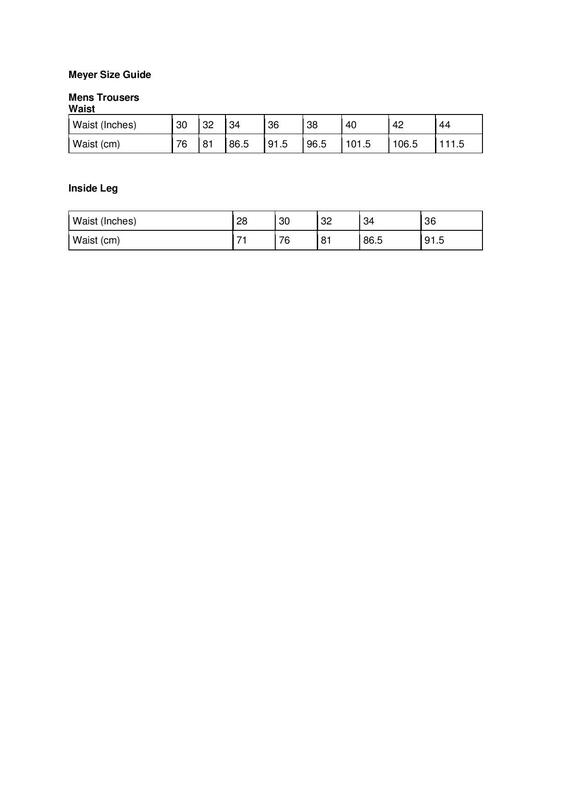 Finishing touches include a detachable felt belt, stretch waistband, hip pockets and a button and zip fly fastening.